Starting a blog can be an incredibly overwhelming experience. There are about 1000 things that the internet will tell you you need to do, and half of them involve tech stuff that you have no idea how to handle. So, take a deep breath. I'm here to help you with a lot of that. 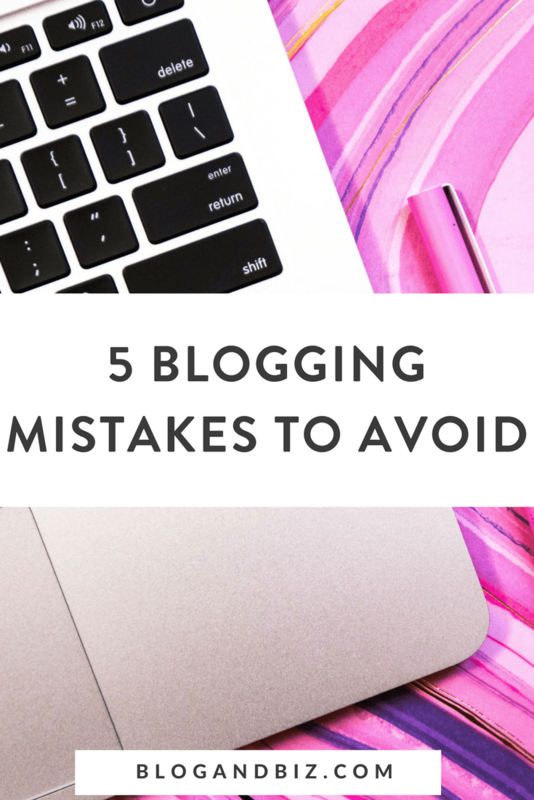 And now that you're here, you can avoid these five blogging mistakes. WordPress.com and WordPress.org are not the same thing. It's easy to start a free blog on WordPress.com, thinking that it's the same, but there are big differences. With WordPress.org, you can add custom themes and plugins in a way that's impossible on WordPress.com. WordPress.org offers essentially endless customizability. Not so much with WordPress.com. You should definitely start off on WordPress.org if you're going to use WordPress. It's free to use, although it does require that you use a hosting service (but that only costs a few dollars a month). If you're looking for a host, I highly recommend Siteground. I've tried other hosts, and Siteground wins hands down because of their amazing customer service. I've popped in their live chat so many times, and they've always solved my problems. If you already started on WordPress.com, don't worry. You can switch. Talk to Siteground (or whichever hosting provider you choose) and they can walk you through it. Your website theme dictates how your site looks and feels. It's incredibly important to pick the right theme. Of course there's no objectively “correct” theme (there are thousands out there), but you should do your research and make sure that you like your chosen theme, that it functions well, and that it has good customer support. When I'm looking for a theme, I like to start with a broad Google search like “best feminine WordPress themes” or “best WordPress themes of 2018.” You'll come up with a lot of lists of themes, and I like to scroll through and get a better idea of what I like and what I don't. It's important that you like how the site looks. And it's also important that the site function well and provide a smooth user experience. That should get you off to a good start! I hear so many people say something like “I'll start my email list once I get more traffic” or “once my blog is bigger.” No! You should start your email list today! 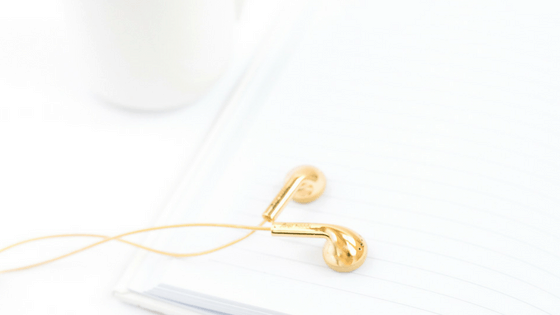 Your email list is one of your most important assets as a blogger. It gives you the ability to access your audience in a way that no social media platform can. Getting into someone's inbox is a direct line of communication. On Facebook or Instagram the algorithm will dictate who sees your post, but with email, everyone has the chance to see it. Starting your email list doesn't have to be scary. I use and love ConvertKit. It's incredibly easy to make sequences and automations. I can see where everyone in my audience came from and what they're interested in based on how they opted in and what links they click on. I love it. But if you're looking for a free option, MailChimp and Mailerlite both have free plans if you have fewer than 1000 subscribers. Whichever program you use, you should get started ASAP! It's easy to be in a rush when you're launching your blog and to just pick some colors and fonts at random and to ignore the larger questions like your brand's voice. But I recommend stopping for a beat and really thinking about it. You want to use consistent colors and fonts throughout your website and social media platforms. If you don't put thought into this up front, you'll end up changing it over and over. A rebrand once in a while is ok, but you don't want to be rebranding every few weeks. 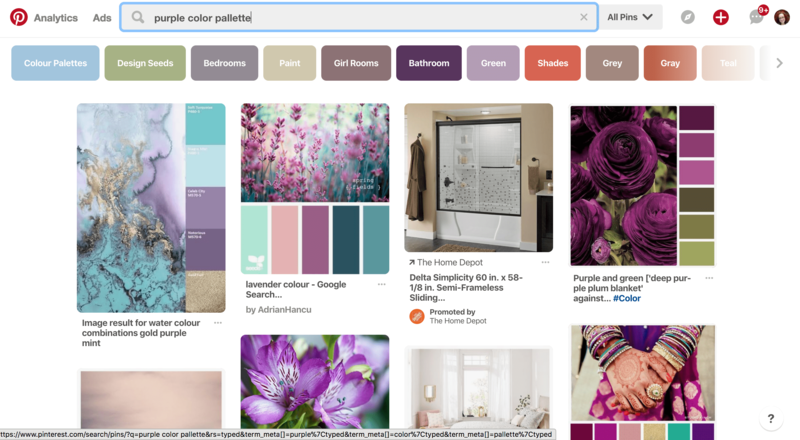 If you're not design-savvy, try searching on Pinterest for “purple color palettes” or whatever strikes your fancy. Between Pinterest and Google, there's more than enough information out there. Aside from your visual brand, you should also think about what the voice of your business will be. What's the tone? Who is the target audience? What are you trying to convey? All things to think about. It goes without saying that social media is a huge part of any modern brand. You don't have to be on every platform, but I do recommend that you get on some. Choose the ones that are enjoyable to you, that make sense to your brand, and that your audience is likely to use as well. If you're someone who relies on a lot of photos, Instagram will make sense. If you love to be pithy, Twitter's your game. And I recommend that everyone take advantage of the crazy amount of traffic that Pinterest can bring (if you're interested in starting off on Pinterest, check out this free workshop on how to get started). Personally, I'm on Facebook, Twitter, Instagram, and Pinterest. You can be on those, or other ones. But you should utilize social media. Social media is a huge part of modern blogging, and you don't want to miss out. Those are five blogging mistakes that you do not want to make. What are some others that you made when you were first starting out? Tell me in the comments! We all make mistakes when we’re starting out! I could have used this article when I first started for sure.